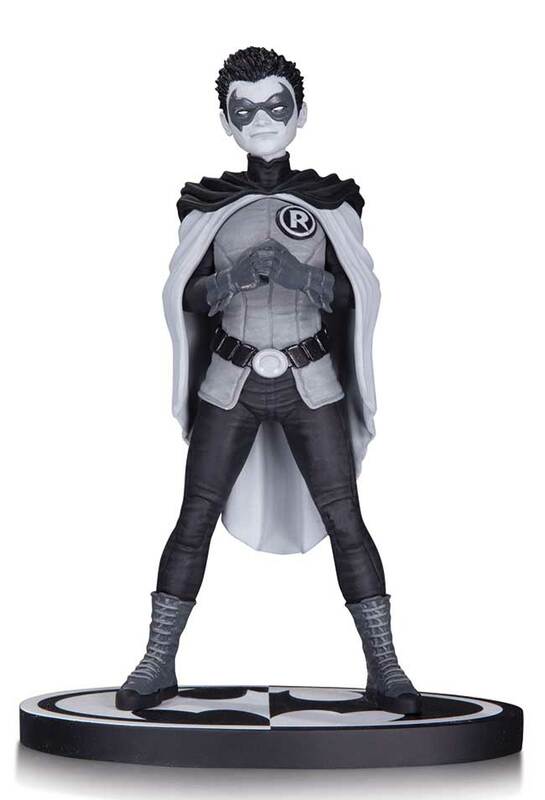 From the pages of BATMAN AND ROBIN, artist Frank Quitely's rendition of the Boy Wonder is the latest in the very popular BATMAN BLACK & WHITE statue series! 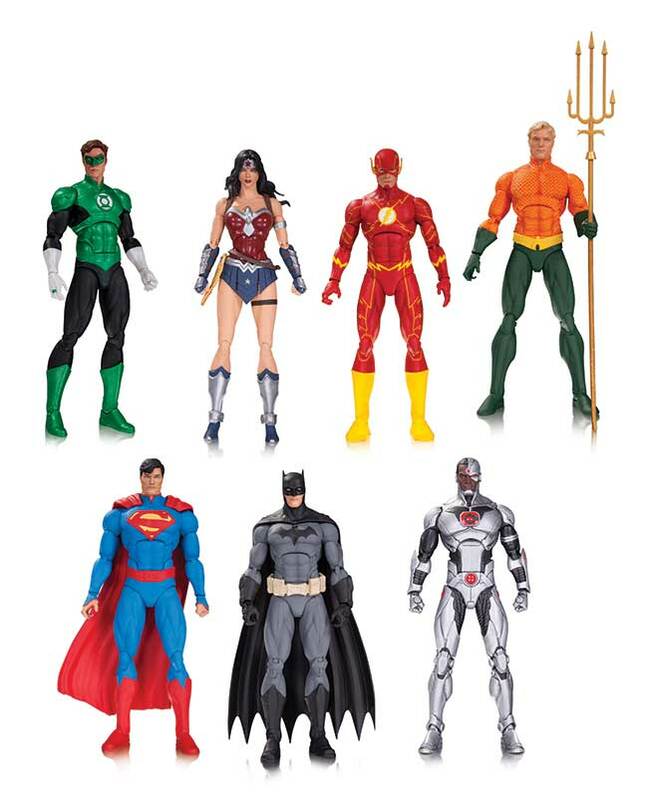 With Bruce Wayne missing in action, it falls to James Gordon to take on the mantle of the Bat as the new protector of Gotham City! 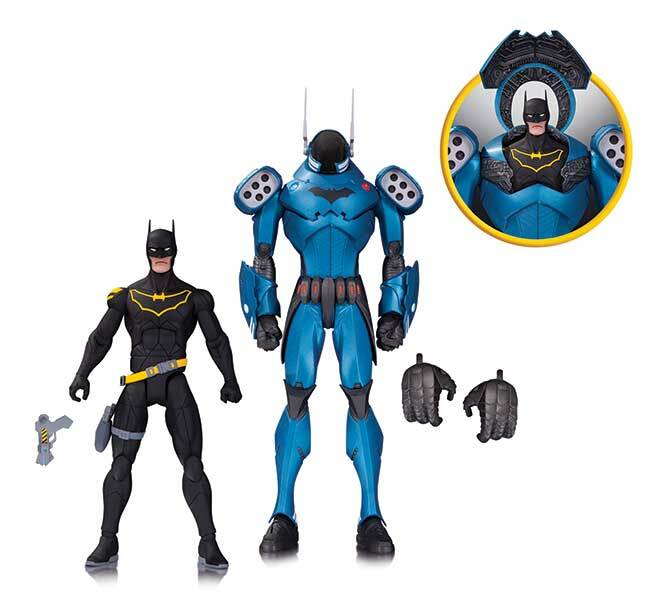 With strength-enhancing armor and backup from the GCPD, this Batman is taking crime-fighting in a whole new direction! 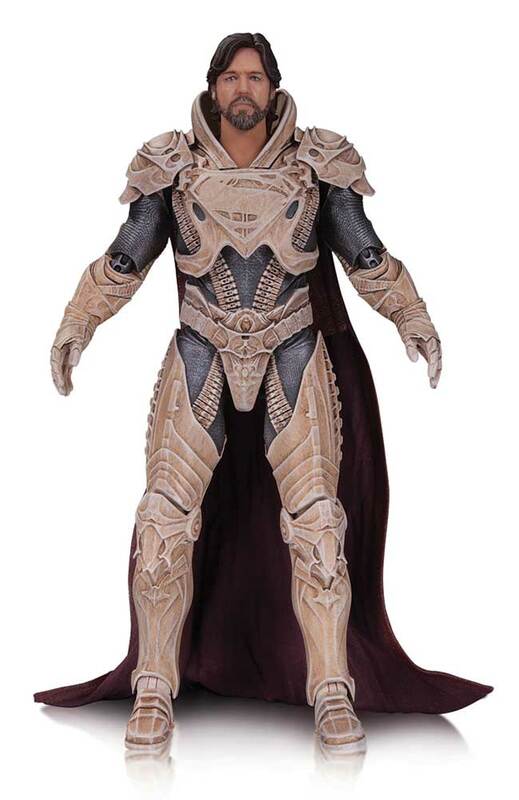 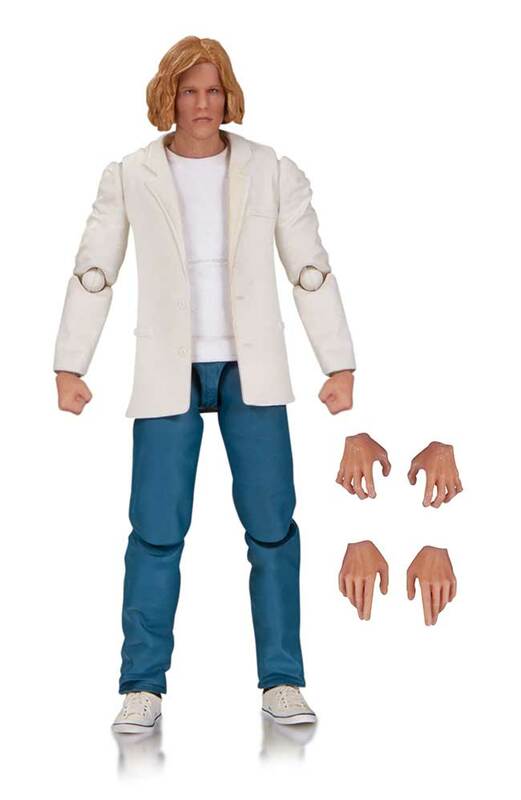 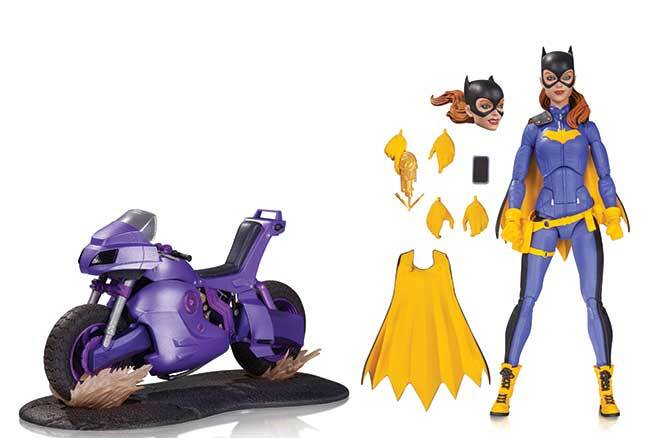 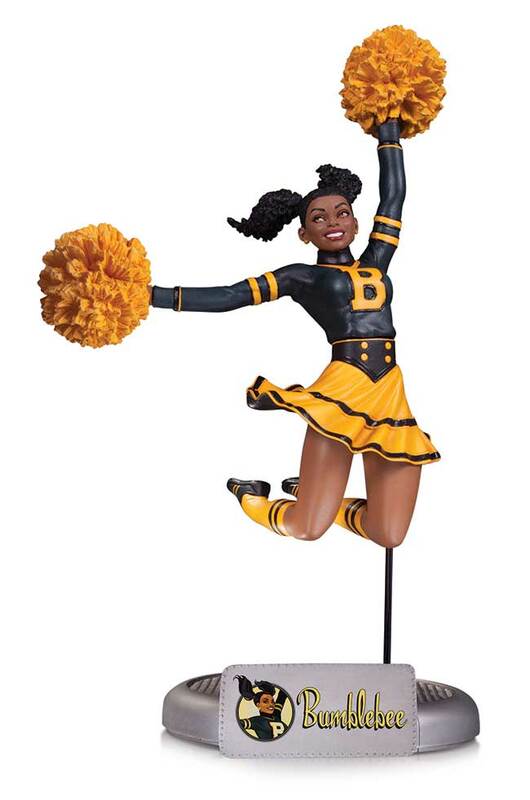 This new action figure 2-pack captures artist Greg Capullo's vision for a new Batman! 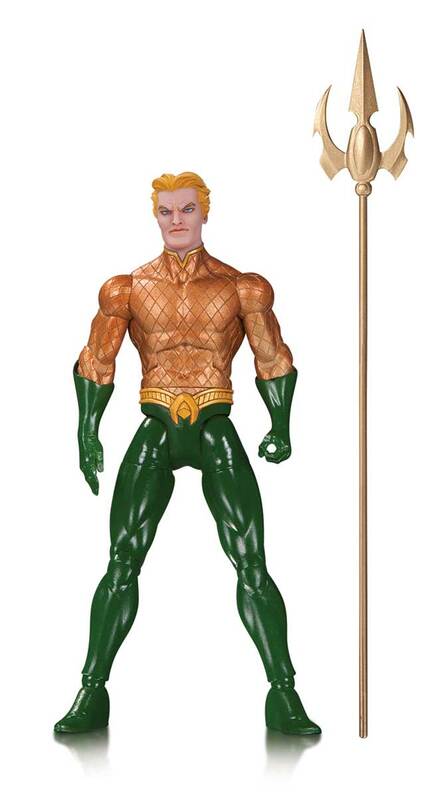 The king of Atlantis never looked sharper than when he was drawn by artist Greg Capullo! 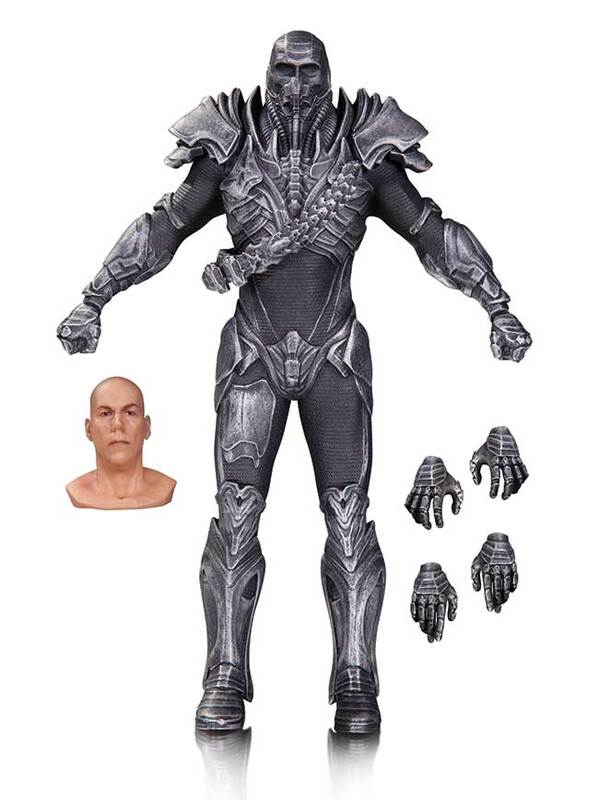 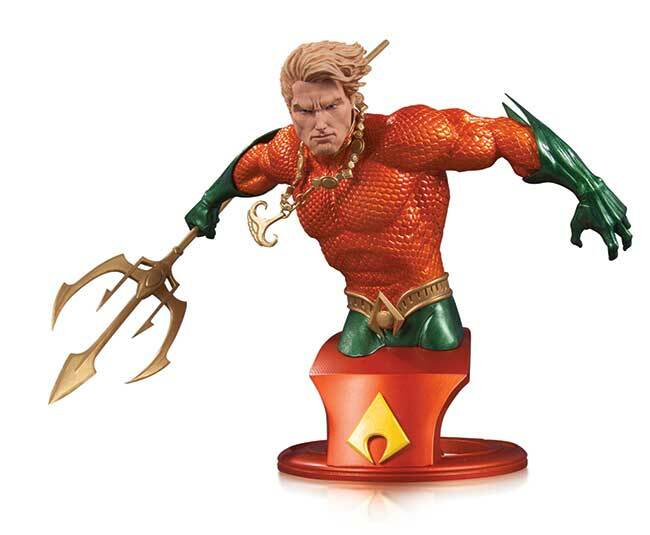 This new Aquaman action figure comes with its own trident. 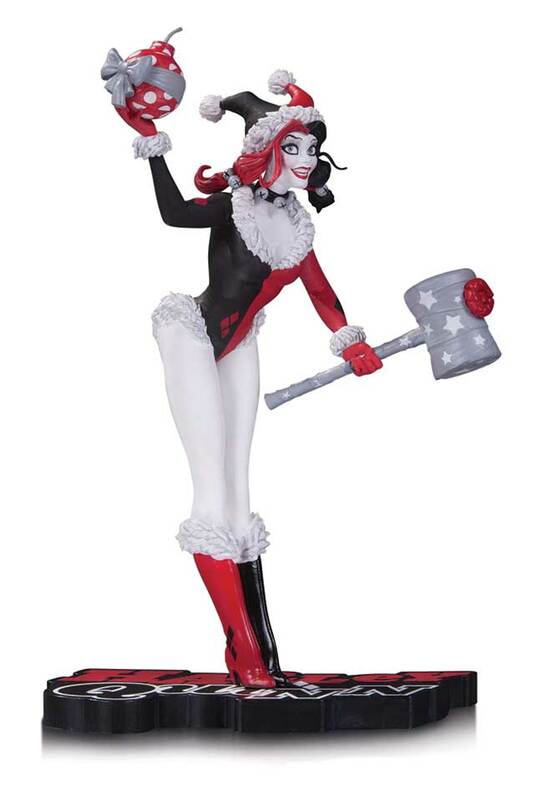 It's a Harley holiday with this new statue of our favorite kooky criminal, Harley Quinn! 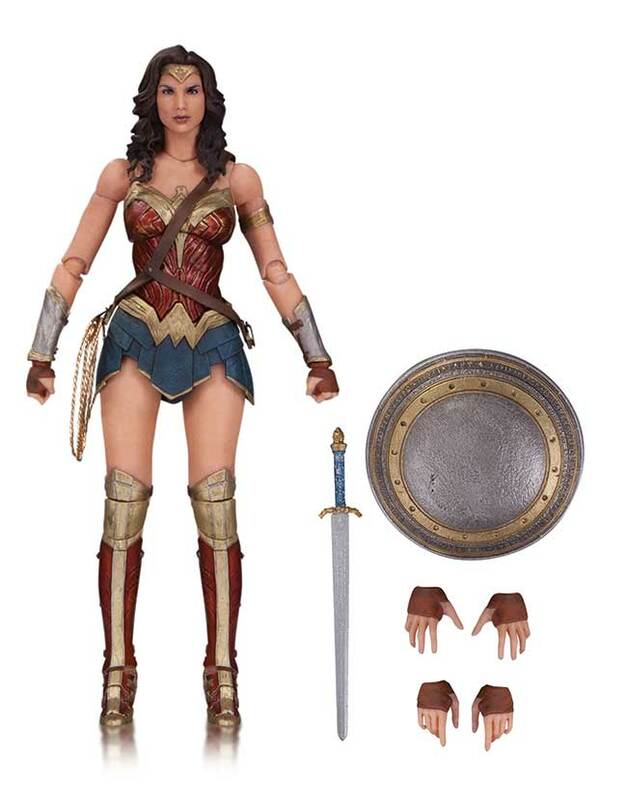 Designed by her cowriter and artist Amanda Conner, Harley's in the spirit of the season with special gift-wrapping for her bomb and hammer.